Reading is an important skill that needs to be developed in children. Not only is it necessary for survival in the world of schools but in adult life as well. The ability to learn about new subjects and find helpful information on anything depends on the ability to read. The library helps in developing a pupil’s reading skills and love for reading. Most pupils of Marabut Central Elementary School in Barangay Amantillo, Marabut- a town in Samar, are from marginalized families. They come to school even on empty stomachs because of the belief that only education can change the course of their lives. Their parents hope for them to learn the three R’s- reading, (w)‘riting, and (a)‘rithmetic. Former pupils however, had very little hope because when the school was built and established, it did not include a library which is a store house of knowledge and is linked with the development of reading skills. 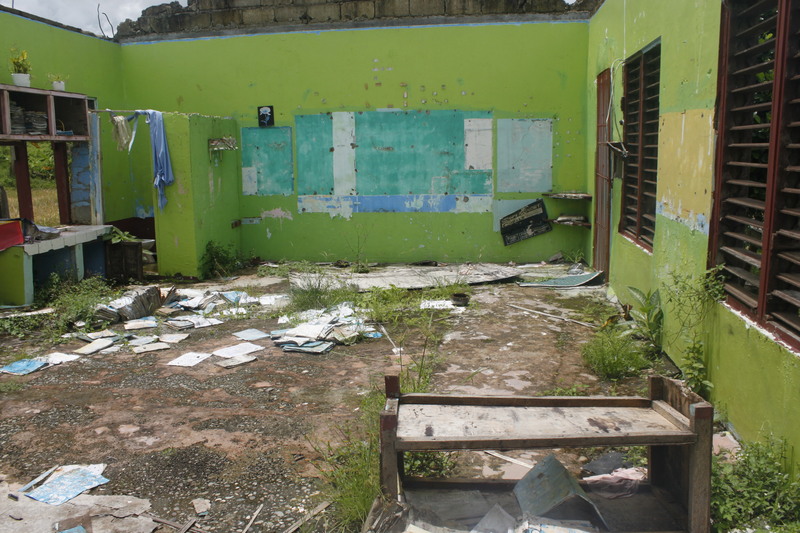 Teachers and students had to contend themselves with a makeshift one having very few resources which were bought by the teachers themselves or through their initiatives. When Typhoon Yolanda came, even this one was destroyed. 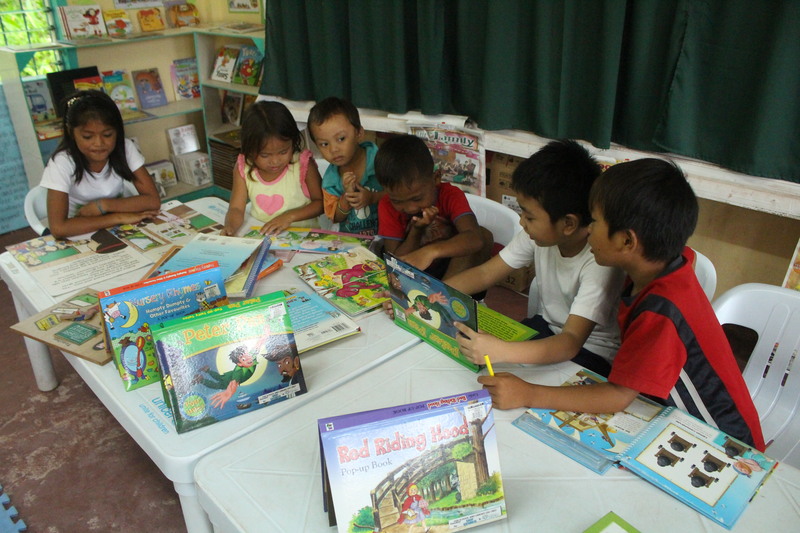 The need to improve or rehabilitate the library was seen as a priority by Programa Genio since this is aligned with the efforts at improving reading skills and developing love for reading, one of its soft programs. 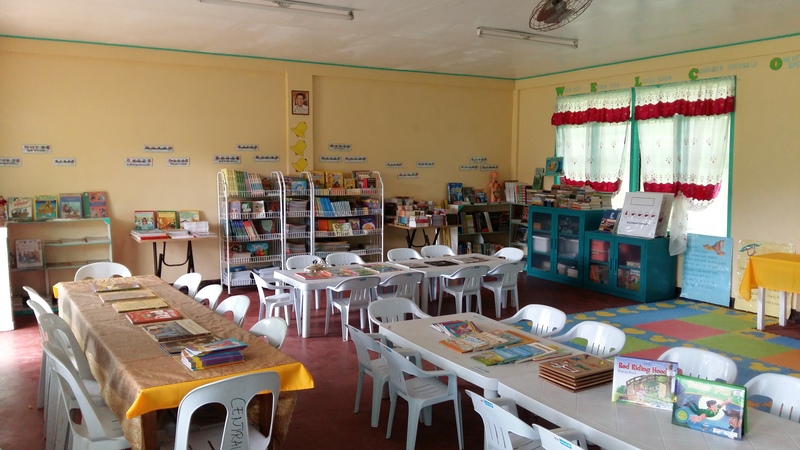 Through a generous donation from HONDA, Philippines, library improvement project was implemented by Programa Genio in Marabut Elementary School and the following resources were given. Before, pupils used their spare time playing outside their classrooms. After receiving library materials, pupils now spend their free time reading in the library. This resulted to improved subject achievements in general and reading levels, in particular. The Philippine Informal Reading Inventory, which aims to establish the reading level profile of children in the public elementary school system, are administered twice a year (pre-test and post-test) to assess the reading speed and comprehension of pupils in oral and silent reading in both English and Filipino. 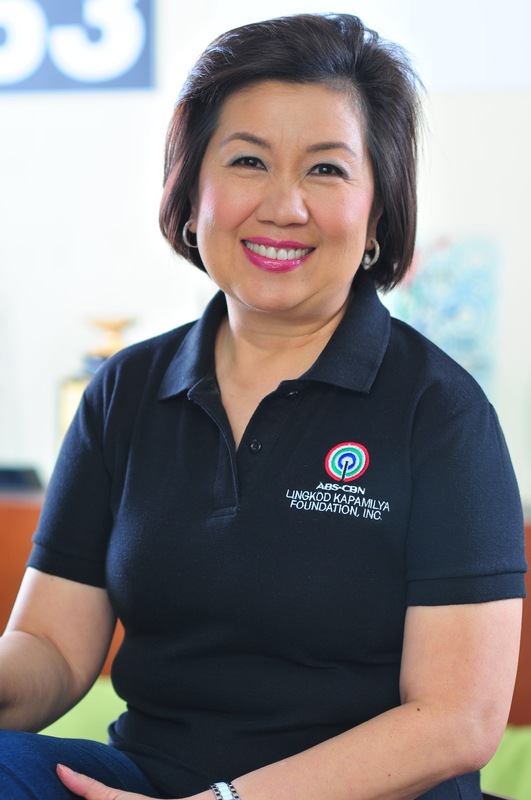 It is anchored on the flagship program of the DepED- “Every Child a Reader.” Its goal is to enable every Filipino child to communicate both in English and Filipino through effective reading instruction. 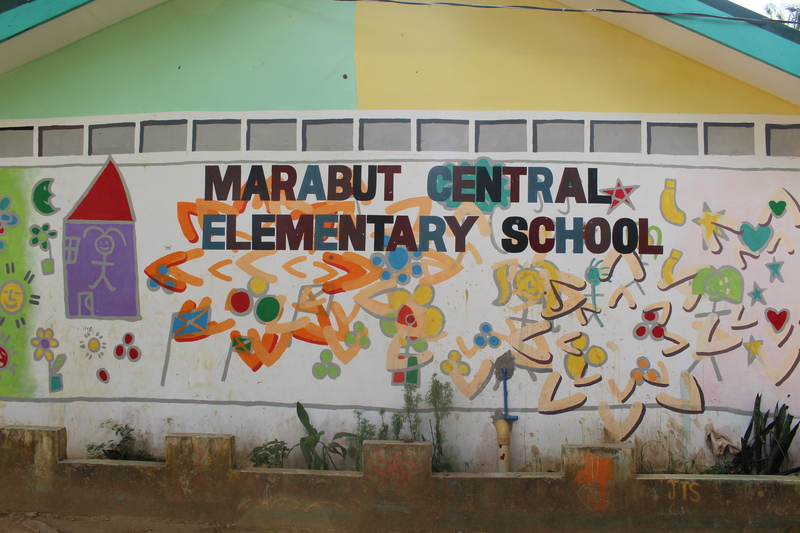 Teachers of Marabut Central Elementary School are happy even with the minimal improvements of the pupils’ scores. They are happier with the change of attitude their learners have about reading. 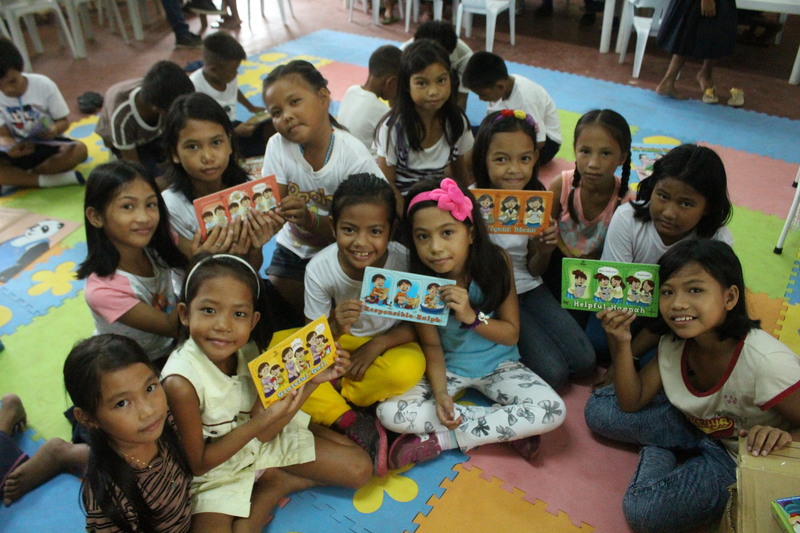 These they attribute to their improved library facility given by HONDA, Philippines.